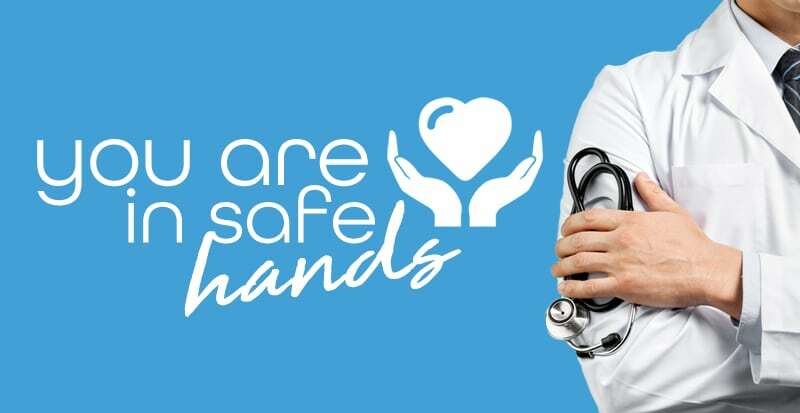 My Health Turkey has decade of experience and knowledge in the health sector and has been involved and connected with the Turkey’s leading hospitals. Now we can bring this expertise to you. Our account managers are experts of contolling invoice accuracy, negotiating medical bills and controlling the health care costs. We can reduce your medical bills after services are performed or reduce your procedure price before services are performed. For each items listed on the invoices such as doctor consults, hospitalization, surgical expenses, intensive care unit expenses, medical supplies, radiological investigations, lab tests will be meticulously examined by our experts. Once the accuracy of the charged services controlled, we will negotiate your charges directly with health care provider to reduce your medical expenses. Our experts use a fact based approach to negotiation. We can reduce your medical bill by contolling your invoices and negotiating your health care costs. You and your family deserve a expert dedicated to reducing your medical costs. When you trust us to reduce your medical costs we will reward you with savings. We will keep your medical and financial information confidential.